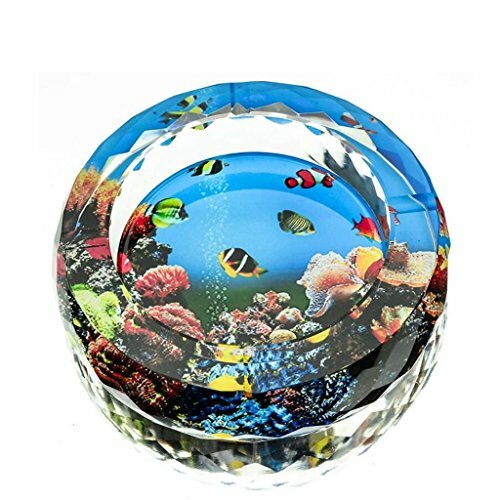 Creative and functional ashtray, easy to carry and clean, suitable for indoor and outdoor use. This series of different styles, has a different beauty, decorative display or send people, all are excellent ways. Great for everyday use, gifts, bars, KTV, restaurants, cafes, outdoor entertainment or home furnishings. All measurements are measured manually with a 1-2 cm error. If you have any questions about this product by FACAIG, contact us by completing and submitting the form below. If you are looking for a specif part number, please include it with your message.